Starwood Hotels & Resorts Worldwide has announced it will debut the iconic W Hotels brand in Scotland with W Edinburgh. 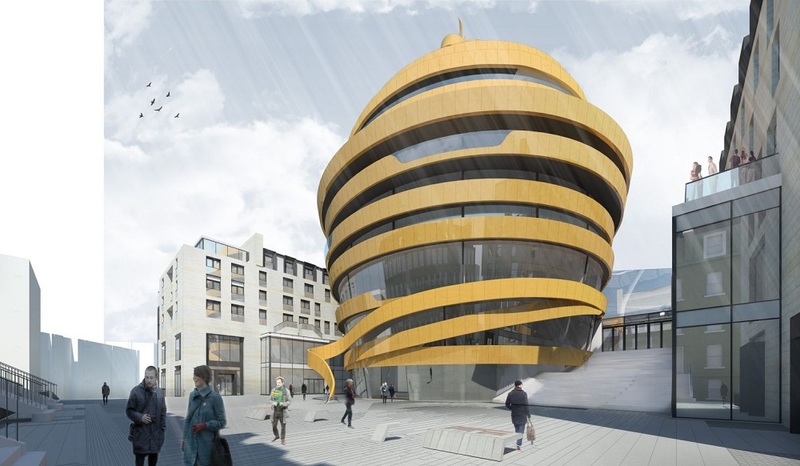 Opening in 2021 and set to reinvigorate the city’s traditional hospitality scene, the hotel will be part of TH Real Estate’s Edinburgh St James scheme, which is set to complete in 2020. Designed by award-winning architecture and interior design practice Jestico + Whiles, in conjunction with Allan Murray Architects, the 12-story building will feature a unique façade crafted from a winding steel ‘ribbon’. 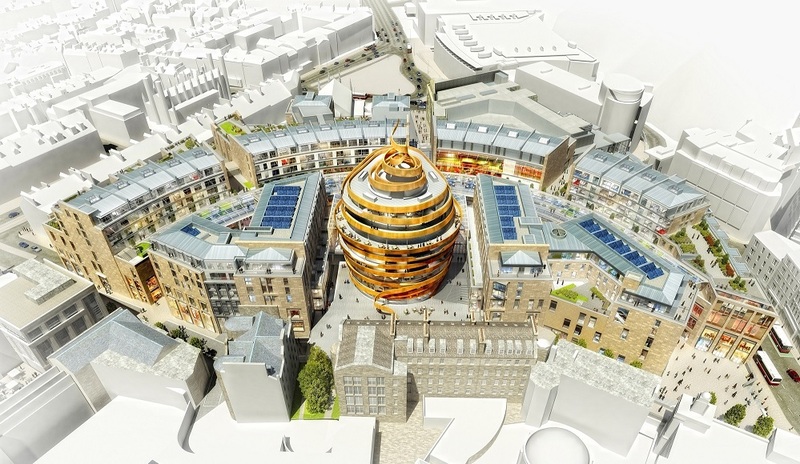 W Edinburgh will form the centerpiece of the 1.7 million square-foot development, which will incorporate a vibrant blend of retail, entertainment, leisure and residential apartments, further reinforcing the city’s reputation as a booming cosmopolitan capital. W Edinburgh will redefine the city’s hospitality landscape with its modern design, signature amenities and a full calendar of W Happenings showcasing what’s new in design, fashion and music. 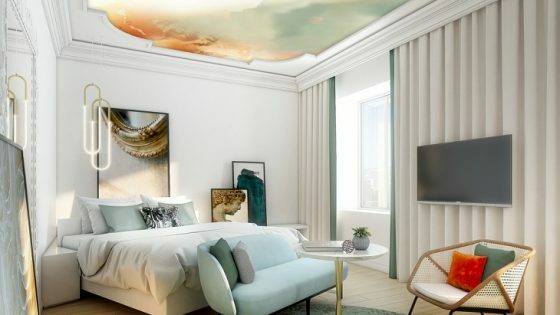 The hotel will offer 214 stylish guestrooms, including 20 suites and one Extreme Wow Suite (the W brand’s interpretation of the Presidential Suite). The rooftop will feature a buzzing destination bar and outdoor terrace, offering guests and locals 360-degree panoramic views of the historic skyline, along with a cutting-edge approach to cocktails and cuisine. 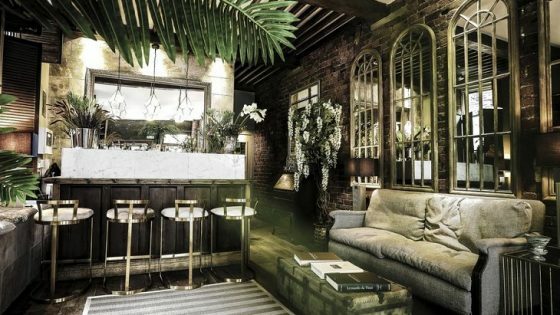 Other areas will include W Lounge (the W brand’s energetic spin on the hotel lobby), a signature restaurant, FIT – the ultimate workout facility, and an AWAY Spa offering the W Hotels brand’s signature health and lifestyle experiences. An ideal venue for events, W Edinburgh will provide 2,450 square feet of ultra-modern event space.